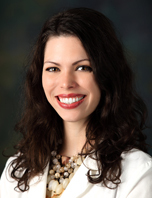 Ashlen Aggen, M.D., has joined Accordia Health as a family medicine physician. She earned a bachelor’s degree from the University of Alabama at Birmingham. She continued her studies at the University of South Alabama – College of Medicine, graduating with a medical degree in 2015, and completing her residency training in family medicine in June 2018.